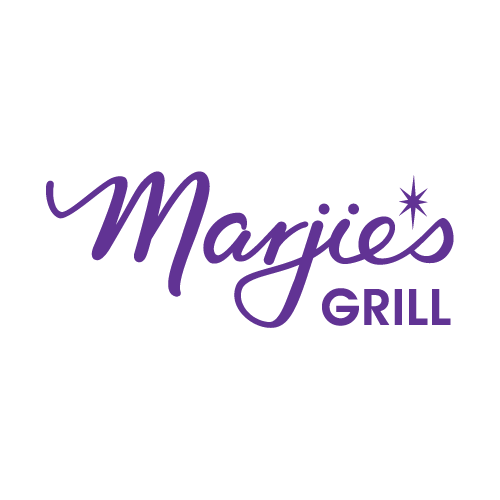 Marjie’s Grill is a small, casual eatery located on bustling South Broad Street right down the street from the Courthouse. 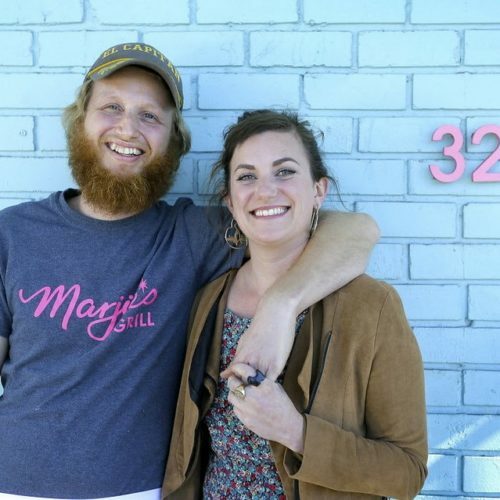 They are inspired by Southeast Asian bar food and the local bounty of the Gulf South. The food combines the funky flavors found on the streets of Vietnam, Laos and Thailand with open fire cooking techniques and local seasonal ingredients sourced from the farms neighboring New Orleans.